Inside this tutorial, you will learn how to utilize the OpenVINO toolkit with OpenCV for faster deep learning inference on the Raspberry Pi. Raspberry Pis are great — I love the quality hardware and the supportive community built around the device. That said, for deep learning, the current Raspberry Pi hardware is inherently resource-constrained and you’ll be lucky to get more than a few FPS (using the RPi CPU alone) out of most state-of-the-art models (especially object detection and instance/semantic segmentation). Since 2017, the Movidius team has been hard at work on their Myriad processors and their consumer grade USB deep learning sticks. The first version of the API that came with the sticks worked well and demonstrated the power of the Myriad, but left a lot to be desired. Then, the Movidius APIv2 was released and welcomed by the Movidius + Raspberry Pi community. It was easier/more reliable than the APIv1 but had its fair share of issues as well. But now, it’s become easier than ever to work with the Movidius NCS, especially with OpenCV. 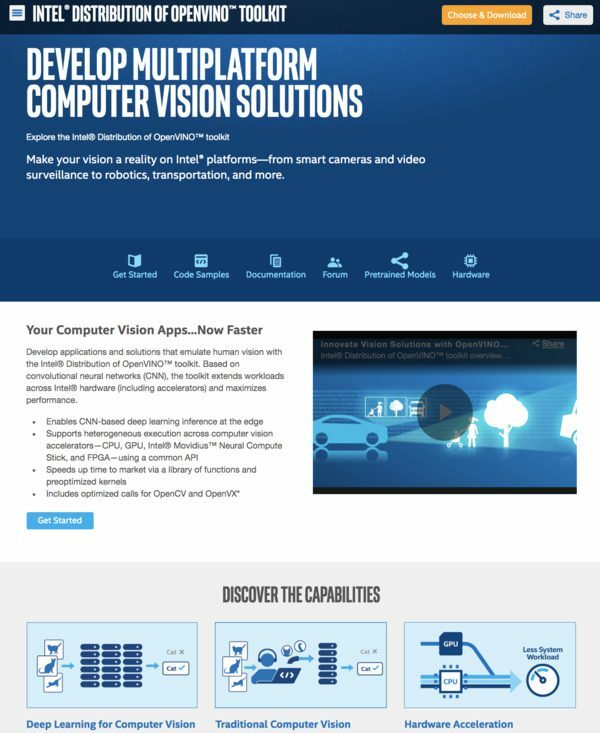 Meet OpenVINO, an Intel library for hardware optimized computer vision designed to replace the V1 and V2 APIs. Intel’s shift to support the Movidius hardware with OpenVINO software makes the Movidius shine in all of its metallic blue glory. OpenVINO is extremely simple to use — just set the target processor (a single function call) and let OpenVINO-optimized OpenCV handle the rest. How can I install OpenVINO on the Raspberry Pi? Today we’ll learn just that, along with a practical object detection demo (spoiler alert: it is dead simple to use the Movidius coprocessor now). To learn how to install OpenVINO on the Raspberry Pi (and perform object detection with the Movidius Neural Compute Stick), just follow this tutorial! In this blog post we’re going to cover three main topics. First, we’ll learn what OpenVINO is and how it is a very welcome paradigm shift for the Raspberry Pi. We’ll then cover how to install OpenCV and OpenVINO on your Raspberry Pi. Finally, we’ll develop a real-time object detection script using OpenVINO, OpenCV, and the Movidius NCS. Note: There are many Raspberry Pi install guides on my blog, most unrelated to Movidius. Before you begin, be sure to check out the available install tutorials on my OpenCV installation guides page and choose the one that best fits your needs. Intel’s OpenVINO is an acceleration library for optimized computing with Intel’s hardware portfolio. OpenVINO supports Intel CPUs, GPUs, FPGAs, and VPUs. Deep learning libraries you’ve come to rely upon such as TensorFlow, Caffe, and mxnet are supported by OpenVINO. 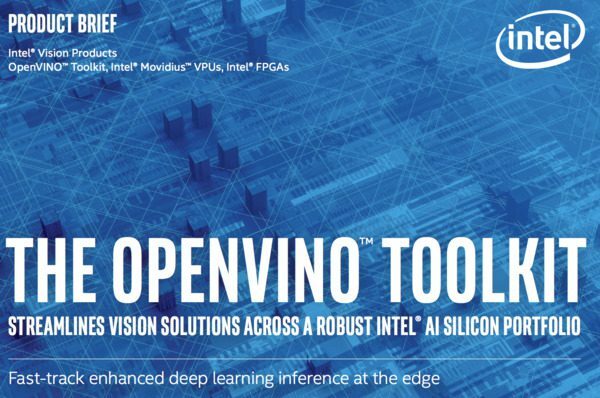 Intel has even optimized OpenCV’s DNN module to support its hardware for deep learning. In fact, many newer smart cameras use Intel’s hardware along with the OpenVINO toolkit. OpenVINO is edge computing and IoT at its finest — it enables resource-constrained devices like the Raspberry Pi to work with the Movidius coprocessor to perform deep learning at speeds that are useful for real-world applications. We’ll be installing OpenVINO on the Raspberry Pi so it can be used with the Movidius VPU (Vision Processing Unit) in the next section. Be sure to read the OpenVINO product brief PDF for more information. 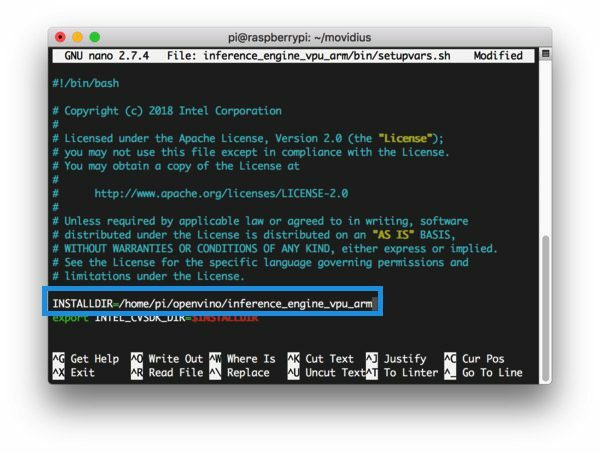 In this section, we’ll cover prerequisites and all steps required to install OpenCV and OpenVINO on your Raspberry Pi. Be sure to read this entire section before you begin so that you are familiar with the steps required. Figure 3: The Raspbian Stretch operating system is required for OpenVINO and the Movidius on the Raspberry Pi. From there, use Etcher (or a suitable alternative) to flash the card. Once you’re ready, insert the microSD card into your Raspberry Pi and boot it up. Enter your WiFi credentials and enable SSH, VNC, and the camera interface. Can’t SSH? If you see your Pi on your network, but can’t ssh to it, you may need to enable SSH. This can easily be done via the Raspberry Pi desktop preferences menu or using the raspi-config command. After you’ve changed the setting and rebooted, you can test SSH directly on the Pi with the localhost address. Open a terminal and type ssh pi@127.0.0.1 to see if it is working. To SSH from another computer you’ll need the Pi’s IP address — you can determine the IP address by looking at your router’s clients page or by running ifconfig to determine the IP on/of the Pi itself. Is your Raspberry Pi keyboard layout giving you problems? Change your keyboard layout by going to the Raspberry Pi desktop preferences menu. I use the standard US Keyboard layout, but you’ll want to select the one appropriate for you. 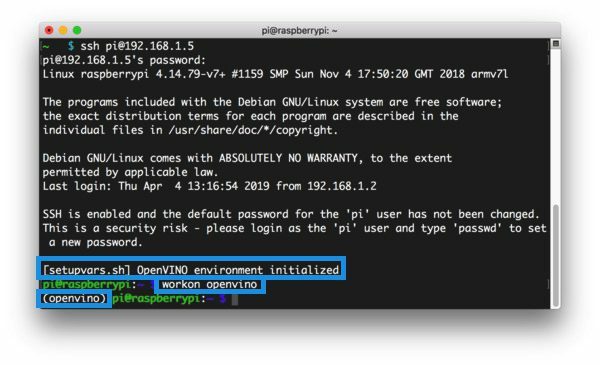 To get the OpenVINO party started, fire up your Raspberry Pi and open an SSH connection (alternatively use the Raspbian desktop with a keyboard + mouse and launch a terminal). 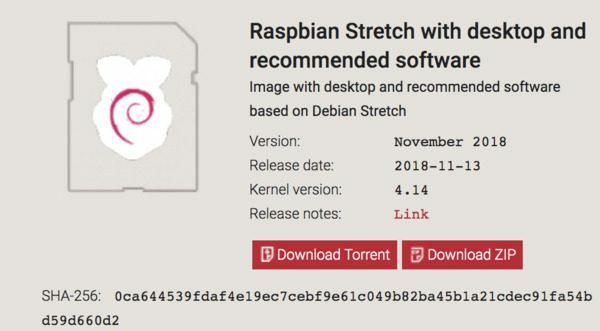 If you’ve just flashed Raspbian Stretch, I always recommend that you first check to ensure your filesystem is using all available space on the microSD card. As you can see, my Raspbian filesystem has been automatically expanded to include all 32GB of the micro-SD card. This is denoted by the fact that the size is 30GB (nearly 32GB) and I have 24GB available (15% usage). If you’re seeing that you aren’t using your entire memory card capacity, below you can find instructions on how to expand the filesystem. Figure 4: Selecting the “Advanced Options” from the raspi-config menu to expand the Raspbian file system on your Raspberry Pi is important before installing OpenVINO and OpenCV. Next, we’ll actually expand the filesystem. 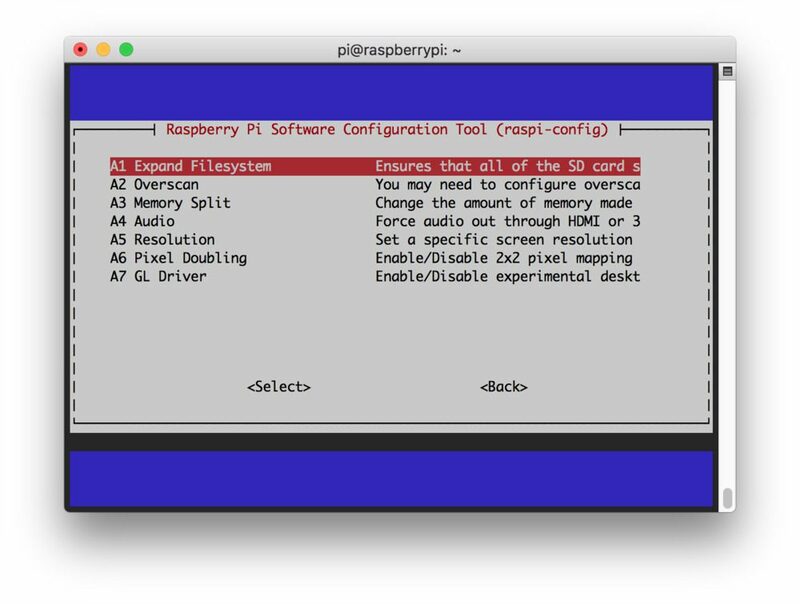 Figure 5: The Raspberry Pi “Expand Filesystem” menu allows us to take advantage of our entire flash memory card. This will give us the space necessary to install OpenVINO, OpenCV, and other packages. Be sure to run the df -h command again to check that your file system is expanded. This step shows some dependencies which I install on every OpenCV system. While you’ll soon see that OpenVINO is already compiled, I recommend that you go ahead and install these packages anyway in case you end up compiling OpenCV from scratch at any time going forward. The asterisk ensures we will grab the ARM-specific GTK. It is required. Figure 6: Download and install the OpenVINO toolkit for Raspberry Pi and Movidius computer vision apps (source: Intel’s OpenVINO Product Brief). From here forward, our install instructions are largely based upon Intel’s Raspberry Pi OpenVINO guide. There are a few “gotchas” which is why I decided to write a guide. We’ll also use virtual environments as PyImageSearch readers have come to expect. Our next step is to download OpenVINO. At this point, through trial and error, I found that wget actually only grabbed an HTML file which seems to be a really strange server error at Intel’s download site. If the output matches the highlighted “good output”, then you can safely proceed to extract the archive. Otherwise, remove the file and try again. The result of untarring the archive is a folder called inference_engine_vpu_arm . Let’s modify the setupvars.sh script with the absolute path to our OpenVINO directory. 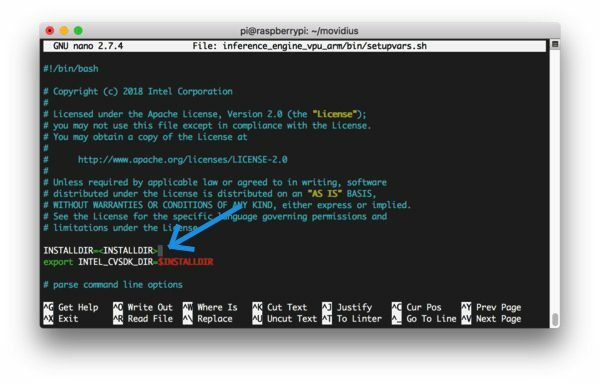 Figure 5: Intel OpenVINO setupvars.sh file requires that you insert the path to the OpenVINO installation directory on the Raspberry Pi. Figure 8: The installation directory has been updated for OpenVINO’s setupvars.sh on the Raspberry Pi. To save the file press “ctrl + o, enter” followed by “ctrl + x“ to exit. Now save and exit from nano as we did previously. OpenVINO requires that we set custom USB rules. It is quite straightforward, so let’s get started. $ sudo usermod -a -G users "$(whoami)"
Then logout and log back in. If you’re on SSH, you can type exit and then re-establish your SSH connection. Rebooting is also an option via sudo reboot now . We’ll be making use of virtual environments for Python development with OpenCV and OpenVINO. If you aren’t familiar with virtual environments, please take a moment look at this article on RealPython or read the first half of this blog post on PyImageSearch. Virtual environments will allow you to run independent, sequestered Python environments in isolation on your system. Today we’ll be setting up just one environment, but you could easily have an environment for each project. Figure 9: Our Raspberry Pi ~/.bashrc profile has been updated to accommodate OpenVINO and virtualenvwrapper. Now we’ll be able to create a virtual environment for Python packages. This command simply creates a Python 3 virtual environment named openvino . You can (and should) name your environment(s) whatever you’d like — I like to keep them short and sweet while also providing enough information so I’ll remember what they are for. 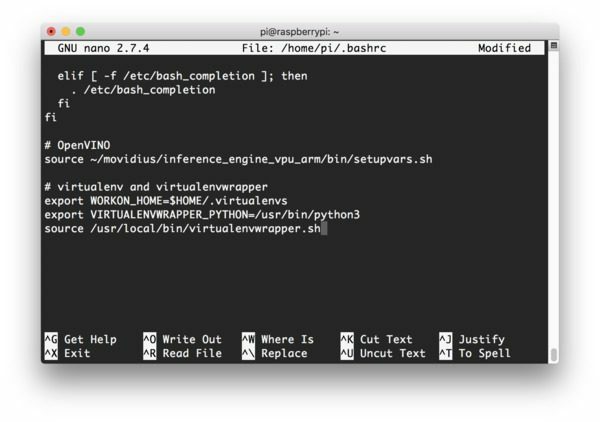 Figure 10: The workon openvino command activates our OpenVINO Python 3 virtual environment. We’re now ready to install Python packages and run computer vision code with Movidius and the Raspberry Pi. Now that we’ve installed these packages in the openvino virtual environment, they are only available in the openvino environment. This is your sequestered area to work on OpenVINO projects (we use Python virtual environments here so we don’t risk ruining your system install of Python). Additional packages for Caffe, TensorFlow, and mxnet may be installed via requirements.txt files using pip. You can read more about it at this Intel documentation link. This is not required for today’s tutorial. OpenCV is ready to go outside our virtual environment. But that’s bad practice to use the system environment. Let’s instead link the OpenVINO version of OpenCV into our Python virtual environment so we have it at our fingertips for today’s demo (and whatever future projects you dream up). Here we are going to create a “symbolic link”. A symbolic link creates a special linkage between two places on your system (in our case it is a .so file — think of a sym-link as a “shortcut” that points to another file. When running the command you’ll notice that we navigate into the destination of the link, and create our sym-link back to where the file actually lives. $ find / -name "cv2*.so"
I had to scroll through a bunch of output to find the OpenCV binary filepath. Thus, I’ve omitted the unneeded output above. Ensure that you copy the Python 3.5 path and not the Python 2.7 one since we’re using Python 3. Take care to notice that the 2nd line wraps as it is especially long. I cannot stress this step enough — this step is critical. If you don’t create a symbolic link, you won’t be able to import OpenCV in your OpenVINO Python scripts. Also, ensure that the paths and filenames in the above commands are correct for your Raspberry Pi. I suggest tab-completion. Let’s do a quick sanity test to see if OpenCV is ready to go before we try an OpenVINO example. The first command activates our OpenVINO virtual environment. 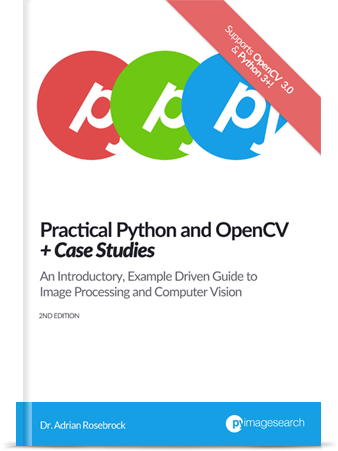 From there we fire up the Python 3 binary in the environment and import OpenCV. The version of OpenCV indicates that it is an OpenVINO optimized install! Installing OpenVINO was pretty easy and didn’t even require a compile of OpenCV. The Intel team did a great job! Now let’s put the Movidius Neural Compute Stick to work using OpenVINO. For comparison’s sake, we’ll run the MobileNet SSD object detector with and without the Movidius to benchmark our FPS. 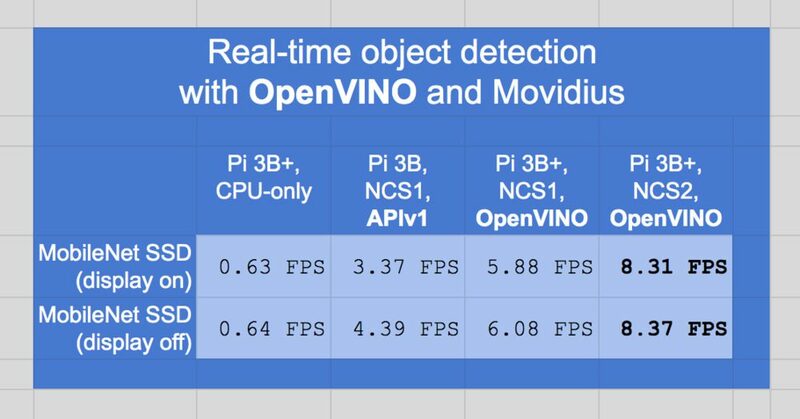 We’ll compare the values to previous results of using Movidius NCS APIv1 (the non-OpenVINO method that I wrote about in early 2018). Go ahead and grab the “Downloads” for today’s blog post. Our MobileNet SSD object detector files include the .caffemodel and .prototxt.txt files. These are pretrained (we will not be training MobileNet SSD today). We’re going to review the openvino_real_time_object_detection.py script and compare it to the original real-time object detection script ( real_time_object_detection.py ). To demonstrate the power of OpenVINO on the Raspberry Pi with Movidius, we’re going to perform real-time deep learning object detection. The Movidius/Myriad coprocessor will perform the actual deep learning inference, reducing the load on the Pi’s CPU. We’ll still use the Raspberry Pi CPU to process the results and tell the Movidius what to do, but we’re reserving deep learning inference for the Myriad as its hardware is optimized and designed for deep learning inference. As previously discussed in the “What is OpenVINO?” section, OpenVINO with OpenCV allows us to specify the processor for inference when using the OpenCV “DNN” module. In fact, it only requires one line of code (typically) to use the Movidius NCS Myriad processor. From there, the rest of the code is the same! On the PyImageSearch blog I provide a detailed walkthrough of all Python scripts. This is one of the few posts where I’ve decided to deviate from my typical format. This post is first and foremost an install + configuration post. Therefore I’m going to skip over the details and instead demonstrate the power of OpenVINO by highlighting new lines of code inserted into a previous blog post (where all details are provided). Please review that post if you want to get into the weeds with Real-time object detection with deep learning and OpenCV where I demonstrated the concept of using OpenCV’s DNN module in just 100 lines of code. Today, we’re adding just one line of code that performs computation (and a comment + blank line). This brings the new total to 103 lines of code without using the previous complex Movidius APIv1 (215 lines of code). If this is your first foray into OpenVINO, I think you’ll be just as astounded and pleased as I was when I learned how easy it is. 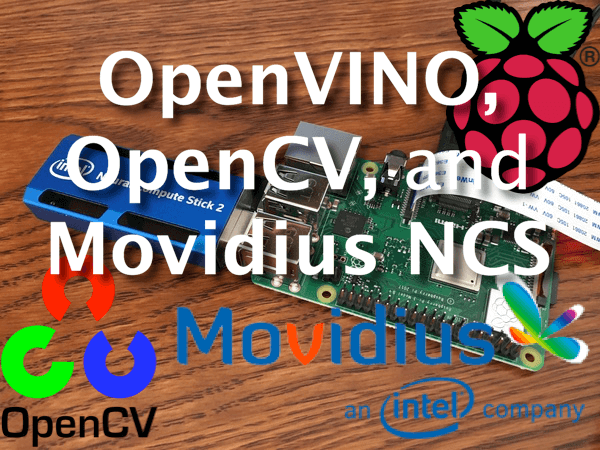 Let’s learn the changes necessary to accommodate OpenVINO’s API with OpenCV and Movidius. Lines 33-35 (highlighted in yellow) are new. But only one of those lines is interesting. On Line 35, we tell OpenCV’s DNN module to use the Myriad coprocessor using net.setPreferableTarget(cv2.dnn.DNN_TARGET_MYRIAD) . The Myriad processor is built into the Movidius Neural Compute Stick. You can use this same method if you’re running OpenVINO + OpenCV on a device with an embedded Myriad chip (i.e. without the bulky USB stick). For a detailed explanation on the code, be sure to refer to this post. Also, be sure to refer to this Movidius APIv1 blog post from early 2018 where I demonstrated object detection using Movidius and the Raspberry Pi. It’s incredible that 215 lines of significantly more complicated code are required for the previous Movidius API, in comparison to 103 lines of much easier to follow code using OpenVINO. I think those line number differences speak for themselves in terms of reduced complexity, time, and development cost savings, but what are the actual results? How fast is OpenVINO with Movidius? Let’s find out in the next section. FIgure 11: Object detection with OpenVINO, OpenCV, and the Raspberry Pi. To run today’s script, first, you’ll need to grab the “Downloads” associated with this post. From there, unpack the zip and navigate into the directory. As you can see, we’re reaching 8.31FPS over approximately one minute. Figure 12: A benchmark comparison of the MobileNet SSD deep learning object detector using OpenVINO with the Movidius Neural Compute Stick. OpenVINO and the Movidius NCS 2 are very fast, a huge speedup from previous versions. It’s amazing that the results are > 8x in comparison to using only the RPi 3B+ CPU (no Movidius coprocessor). The two rightmost columns (light blue columns 3 and 4) show the OpenVINO comparison between the NCS1 and the NCS2. Note that the 2nd column statistic is with the RPi 3B (not the 3B+). It was taken in February 2018 using the previous API and previous RPi hardware. 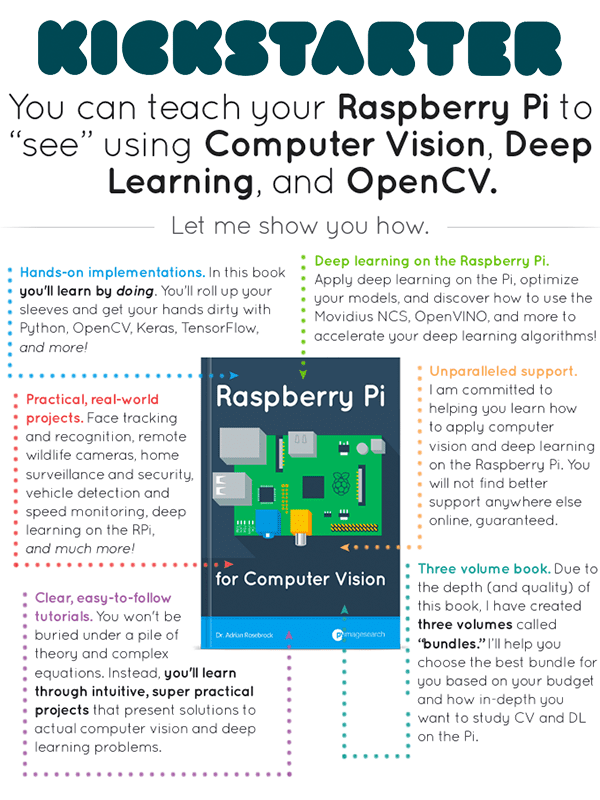 Figure 13: The Raspberry Pi for Computer Vision book Kickstarter begins on Wednesday, April 10, 2019 at 10am EDT. 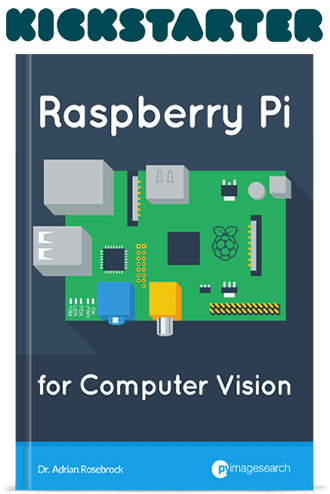 I’m currently getting code and materials together to start writing a new Raspberry Pi for Computer Vision book. 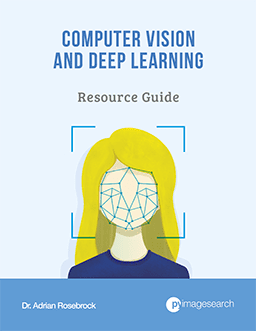 The book will cover everything needed to maximize computer vision + deep learning capability on resource-constrained devices such as the Raspberry Pi single board computer (SBC). You’ll learn and develop your skills using techniques that I’ve amassed through my years of working with computer vision on the Raspberry Pi and other devices. The book will come with over 40 chapters with tons of working code. Included are preconfigured Raspbian .img files (for the Raspberry Pi 3B+/3B and Raspberry Pi Zero W) so you can skip the tedious installation headaches and get to the fun part (code and deployment). You can read the official book announcement here. I’ve also put together a sneak preview video so that you know just what to expect in my upcoming book. You don’t want to miss this video! My tentative chapter listing/table of contents is available here as well. Finally, be sure to mark your calendar for Wednesday at 10AM EDT when the Kickstarter goes live! Are you interested in learning how to use the Raspberry Pi for computer vision and deep learning? Did you encounter an error installing OpenCV and OpenVINO on your Raspberry Pi? Don’t throw the blue USB stick into the toilet just yet. The first time you install the software on your Raspberry Pi it can be very frustrating. The last thing I want for you to do is give up! Here are some common question and answers — be sure to read them and see if they apply to you. Flash Raspbian Stretch with Etcher to the card. Etcher is supported by most major operating systems. Insert the card into your Raspberry Pi and begin with the “Assumptions” and “Step 1” sections in this blog post. Q. Why can’t I just apt-get install OpenCV and have OpenVINO support? A. Avoid this “solution” at all costs even though it might work. First, this method likely won’t install OpenVINO until it is more popular. Secondly, apt-get doesn’t play nice with virtual environments and you won’t have control over your compile and build. First, ensure you have installed virtualenv and virtualenvwrapper properly using the pip package manager. Verify by running pip freeze and ensure that you see both virtualenv and virtualenvwrapper are in the list of installed packages. Your ~/.bashrc file may have mistakes. Examine the contents of your ~/.bashrc file to see the proper export and source commands are present (check Step #4 for the commands that should be appended to ~/.bashrc ). You might have forgotten to source your ~/.bashrc . Make sure you run source ~/.bashrc after editing it to ensure you have access to the mkvirtualenv and workon commands. A. If you’re on the Raspbian desktop, this will likely occur. The default profile that is loaded when you launch a terminal, for some reason, doesn’t source the ~/.bashrc file. Please refer to #2 from the previous question. Over SSH, you probably won’t run into this. Ensure your openvino virtual environment is active by using the workon openvino command. If this command gives you an error, then verify that virtualenv and virtualenvwrapper are properly installed. Try investigating the contents of the site-packages directory in your openvino virtual environment. You can find the site-packages directory in ~/.virtualenvs/openvino/lib/python3.5/site-packages/ . Ensure (1) there is a cv2 sym-link directory in the site-packages directory and (2) it’s properly sym-linked. Be sure to find the cv2*.so file as demonstrated in Step #6. Today we learned about Intel’s OpenVINO toolkit and how it can be used to improve deep learning inference speed on the Raspberry Pi. You also learned how to install the OpenVINO toolkit, including the OpenVINO-optimized version of OpenCV on the Raspberry Pi. We then ran a simple MobileNet SSD deep learning object detection model. It only required one line of code to set the target device to the Myriad processor on the Movidius stick. We also demonstrated that the Movidius NCS + OpenVINO is quite fast, dramatically outperforming object detection speed on the Raspberry Pi’s CPU. And if you’re interested in learning more about how to build real-world computer vision + deep learning projects on the Raspberry Pi, be sure to check out my upcoming book, Raspberry Pi for Computer Vision. I’ll be launching a Kickstarter pre-sale which begins just two days from now on Wednesday, April 10th at 10AM EDT. Mark your calendar to take advantage of pre-sale bargain prices on the RPi book — see you then! To download the source code to this post (and be notified when future tutorials are published here on PyImageSearch), just drop your email in the form below! Hope you can write some articles on Jsetson nano. Thanks…. If you run asynchronous detection, it could go faster. Thanks for the suggestion, Niko! I Igor, this tutorial works with the NCS1 too. Try it out and let us know if you have questions. I am interested in using OpenVIno on a fine-tuned or custom architectures (as opposed to one of their pre-trained models) from Keras/PyTorch/Tensorflow but found the official documentation both extensive yet somewhat unclear. I would really appreciate a blog post with advice on how to do this. It seems for PyTorch/Keras a convesion to Onnx would first be needed and maybe for a tensorflow model, some config files might take careful editing in a model-specific way. Thanks for the suggestion. 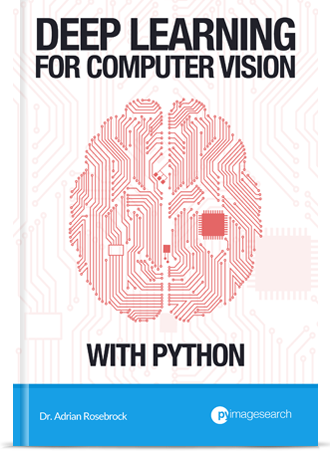 I might not be able to cover that in a blog post but I’ll be sure to cover it in my Raspberry Pi for Computer Vision with Python book. but I want to know, if I have trained my custom yolov3 model and weights, how can I transfer it to caffe model ? That really depends on what deep learning library/framework you used to train the model — which did you use? Another great article. I am glad to see that your FPS matched what I was able to get as well with Rpi. I have tried every trick in the book to get past 7-8 FPS but with a single stick and USB 2.0 I just can’t do it. So, this was great to see. Thanks again for your insight!!! There are some neat tricks that people are working on, including bypassing the Pi itself and having frames captured from the camera directly piped to the NCS. Doing so can push 30+ FPS. That I would like to see how to do if you can point me to an example. I unfortunately don’t have an example, I just know it’s something a company is currently working on. Thanks a lot for all your great explanations on your website ! You are amazing ! Thus, with OpenVino, the mvNCcompile command to generate a graph for the movidius is not needed anymore ??? Can OpenVino manage multiple connected Movidius ? Hi Christophe, with OpenVINO, mvNCompile is no-longer required. I understand you may have some projects using that previous method (APIv1/APIv2). I would recommend a separate memory card for each of the APIs to keep them separate. As far as I know, OpenVINO has a way to manage multiple connected NCS devices — I just haven’t tried it yet. Do you have a project idea in mind that I might be able to write about? I have not really any idea about dedicated project using multiple NCS. But I suppose it will speed up the FPS. Otherwise, I’ve a project in mind : to estimate the speed and the direction of an object. For the direction, your post called ‘OpenCV Track Object Movement’ will probably help me. But for the object speed estimation (from a fixed camera), is it possible ? Yes, absolutely. I’ll be covering that in my Raspberry Pi for Computer Vision book as well! Many thanks to you. An amazing article again. Somehow, with OpenVINO, cv2.flip() command doesn’t work. Is it something broken from OpenVINO? Wow, is that actually the name of the function in OpenCV + OpenVINO? That must be a typo somewhere in the source code. When we measured an efficiency of MobileNet-SSD on NCS2 last time, it was about 19.8 frames per second (net.forward() only). Maybe there is a gap in imutils’ resize? I have one PiCamera so I can check how many FPS we can achieve with both U8 input blob and OpenCV’s resize. I love your posts on Deep Learning and OpenCV. I followed all the steps mentioned here and got the output. In the entire code, you haven’t used that argument at all. So when I executed the code, I got a processing time of 6 sec per image. Is it enabled by default whenever I insert the stick or have you missed a line in the code? Hi Tamoghna — thanks for catching that. That command line argument was accidentally left in. The Movidius NCS is used by default. Thank you for your wonderful posts. A boon for newbies like me. I guess we can connect Movidius to a laptop USB and use. Will there be a change in OpenVino installation & execution steps? Yes, the installation process will change dependent on what OS you are using. Definitely refer to the Movidius NCS docs for more info. Hi Adrian, your tutorial works! Im very exicted but still a beginner. When i use Openvino on my tinyyolo dataset, also the way is to change these two lines ? or should i convert the dataset ? Hope to hear from you soon, and very thankful to what youve done! You would want to follow my YOLO tutorial and then set call the net.setPreferableTarget(cv2.dnn.DNN_TARGET_MYRIAD) function. This is an extremely timely post for me! I took your two earlier tutorials and merged them into one multi-threaded Python program that uses the OpenCV dnn module, or the NCS v1 SDK, or both, to run MobileNet-SSD on images received in any combinations of three ways. 1) MQTT image buffers, especially useful with a node-red ftp server to receive motion detection “snapshots” from commercial security DVRs or systems like Motion or Zoneminder. 2) Netcams with “Onvif” http snapshots. Basically any netcam that returns a jpeg image in response to a request on a specific http URL should work. 3) Rtsp streams. Typically from commercial security DVRs (although finding the URLs can be difficult) or most netcams, basically everything I had that could be viewed in VLC with a rtsp URL should work. 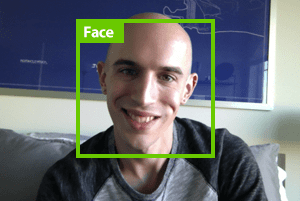 It automatically adjusts for image resolution — uses what it gets from the image. I find D1 to HD works very well, 4K is too much of a good thing, recall that the AI resizes to 300×300. My code gets ~6.5 fps on a Pi3B+ when fed from 5 Onvif snapshot netcams. This tutorial makes it look trivial to convert my code to using OpenVINO and thus support the NCS2 as well for a very nice speed up! Your single threaded tutorials (fantastic learning tools) hold back the NCS performance, I suspect it may be doing the same for the NCS2 and OpenVINO. Did I mention that because of the amazing portability of Python 3 it was rather easy to make the code run on Windows (tested on 7 and 10) where on i3 4025U it gets about the same frame rate with CPU only as the Pi3B+ does with the NCS. Unfortunately there is no support for NCS v1SDK on Windows, it’d be really neat if OpenVINO for Windows works with this tutorial. Fantastic, thank you for sharing Wally! Thank you for publishing this useful article! can you give me some suggestions to work with USB camera. How can i modify your code? Thanks Adrian, your guides in pyimagesearch.com are outstanding. btw have you plan to use yolov3 tiny model with openvino in the future. I do! It will be covered either in the Raspberry Pi for Computer Vision book or in a blog post. I had installed the Pi OpenVINO following Intel’s less that clear instructions and have ran some sample codes successfully. I have verified that I have the openvino version of OpenCV. but when I run your realtime sample code I get an assertion failed error in line 58 net.forward() init plugin. I did change line 40: VideoStream(usePiCamera=False).start() as I don’t have the PiCamera module installed, but do have a decent HP USB camera. I’m not using virtual environments as this SD card is dedicated to learning OpenVINO Any ideas what has gone wrong here? Its not the greatest example, as it locks up after running for a few minutes, but I think my Pi OpenVINO build went correctly. Regarding the “assertion failed” error, what was the message? I posted a fairly long reply but a web glitch may have lost it, if not ignore this one. It also still had the ap.add_argument –movidius option as mentioned by Tamoghna. I assume my download hit your web distribution in some transition state. Adding the DNN_TARGET_MYRIAD line got it running fine. One NCS2 stick, 5 Onvif netcams gave 8.39 fps for a 3126 second run on my Pi3B+. Based on the statistics my code prints at the end the main thread “output” may be holding things back writing detection files to the SD card, displaying the frames with OpenCV, etc. Maybe not quite as much over the ~6.5 fps I was getting with the NCS v1SDK as I might have hoped for, but still worth while for the minor cost increment and near zero software effort. OpenVINO might be a bit less efficient when using the original NCS as swapping out the NCS2 I got 5.95 fps for a 4035 second run with the original NCS. Using two NCS I got 9.14 fps for a 3332 second run, whereas the v1SDK got ~11 fps. Turning off the display bumped it up a bit to 10.4 fps for 2234 second run. My next step is getting it running on an Odroid XU-4 which is a “Pi like” computer with USB3 ports. I noticed on the OpenVINO website there’s a “Model Zoo” with lots of other pre-trained models. One thing I don’t understand is where to get the labels (chair, person, etc) for the other models? In your code you’ve got it in CLASSES= list but that only applies to MobileNetSSD I assume. What if I wanted to use some other model? Can the labels be extracted from the prototxt or xml file perhaps? Indeed, there are quite a bit of models available on the Model Zoo. Unfortunately, if Intel does not provide the class labels for the model then you’ll need to find the original authors website/GitHub repo which should include a text file that includes the labels. I’ll be documenting all that inside my Raspberry Pi for Computer Vision book. Great post – thanks Dr. Adrian! On a related note, there’s a Chrome extension called CurlWget which creates wget download text for a file automatically which I find is much easier than trying to guess the correct path to a file and has saved me much time. This is great! and I am definitely going to play with this. Any idea where the bottleneck is? The Google Core TPU is running at 70 fps. However, it seems to be less flexible. Hey Rodger — what “bottleneck” are you referring to here? Using this tutorial and a good bit of Google, I got OpenVINO running on the Odroid XU-4. I had to “downgrade” to Ubuntu-Mate 16.04 and hack on setupvars.sh and update to gcc-6 and g++-6 to get the required libraries, but here are some quick results running my multi-threaded code (from my GitHub linked above) modified to run on OpenVINO using the great info from this tutorial. Using 5 Onvif snaphot netcams. NCS2 looks to be about 2X faster than the original NCS with MobileNet-SSD. I’ll share my notes about getting OpenVINO running on the Odroid XU-4 if anyone is interested. My major disappointment with OpenVINO is there seems to me no way to “probe” for now many or if a Movidius is available. Its curious that mixing NCS and NCS2 results in poor performance, ~8.9 fps on the Pi3B+, barely better than the NCS2 alone. I only have one NCS2 so I can’t test multiple instances of it.